ANRRI Blue Light Blocking Glasses will enable you to use digital devices at any time of the day without suffering from eyestrain, glare, headaches and all other problems related to exposure to blue light. You will also enjoy working for long hours, playing computer games and watching your favorite movies at all times. 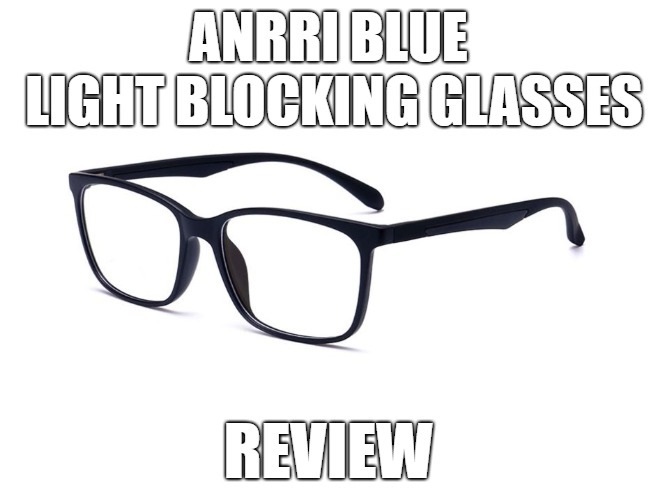 This ANRRI Blue Light Blocking Glasses review will enable us to know the important features of the glasses and also how they function. Peepers Computer Glasses Review: Can It Prevent Computer Eye Strain? Peepers Computer Glasses come in different colors and shapes and will help keep your eyes safe from all the harmful blue light from digital devices. With a pair of the lenses, you’ll work for long hours, use your smartphone to chat with your friends at any time and also enjoy gaming and watching your favorite TV programs or movies without risking the health of your eyes. 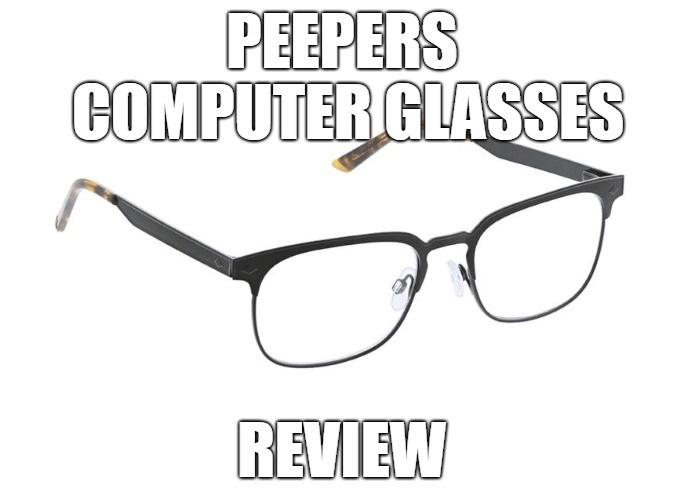 In this Peepers Computer Glasses review, we will learn how the glasses perform, their price range and also whether they come with magnification or not. 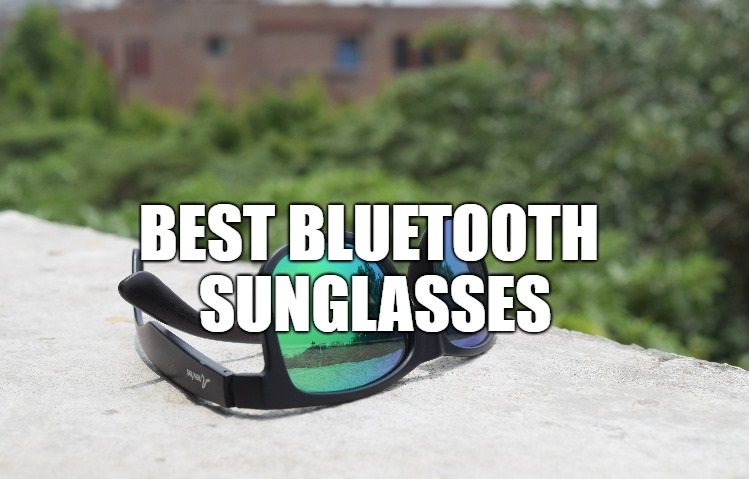 Best Bluetooth Sunglasses 2019: Read This Before Buying! If you usually spend long hours’ outdoors, you’ll need a pair of sunglasses to shield your eyes from harsh sunlight. Some people also get sunglasses to complement their outfits or to leave a fashion statement. If looking for a pair of sunglasses that will enable you to enjoy music and pick hands-free calls, you’ll have to purchase Bluetooth sunglasses. There are lots of Bluetooth sunglasses in the market today and getting a pair that suits you best might prove to be an overwhelming experience. All brands claim to have the best, and you, therefore, need to be extra careful when purchasing one. When going for a pair of Bluetooth sunglasses, your focus shouldn’t only be in the Bluetooth connectivity or the devices the pair can connect with. Since you also want to get a pair that keeps your eyes safe, you have to check on other important features like the lenses and frames as well. 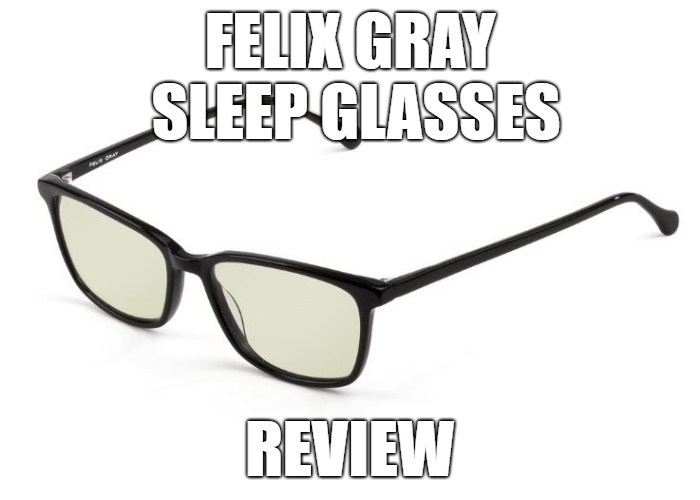 Felix Gray Sleep Glasses Review: Can It Prevent Computer Eye Strain? Felix Gray Sleep Glasses will help you sleep better as they target the range of blue light that affects the secretion of melatonin. The lenses will help you to sleep naturally without having to use sleeping pills. With a pair of the glasses, you’ll sleep faster and longer. By going through this review, we will know the features that make the glasses worth going for. 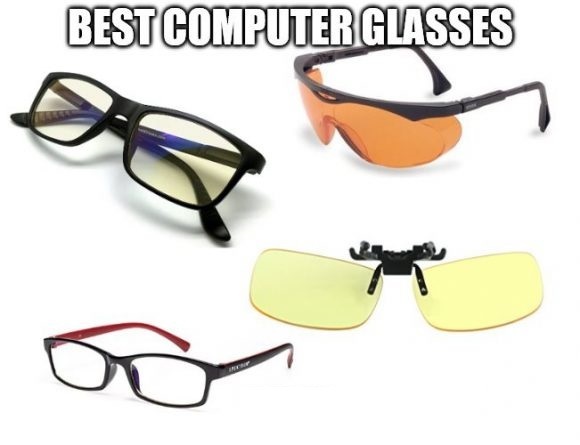 Top 20 Best Computer Glasses Of 2019: Read This Before Investing Your Money! eSight Electronic Glasses Review: Is It Worth It To Buy $9500 Glasses? eSight Electronic Glasses will help your loved one who is visually impaired or legally blind to see his surroundings and the people he loves most. The glasses will enable them to return to work and start earning a living and also engage in all daily activities. 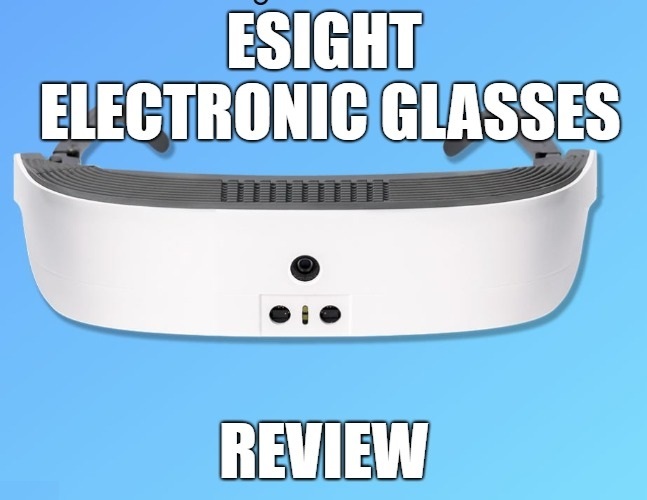 In this eSight Electronic Glasses review, we will understand how the glasses work, the price range and even how one can benefit from using them. 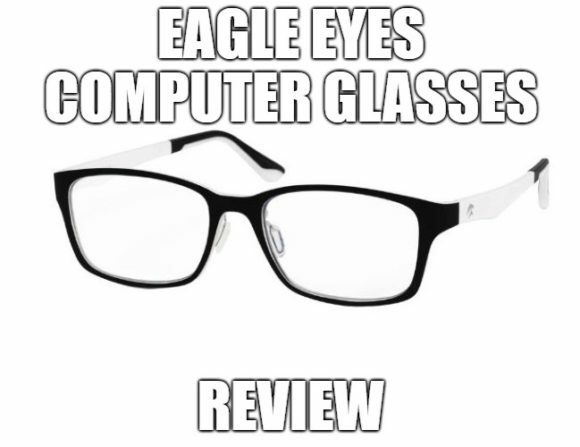 Eagle Eyes Computer Glasses will not only give you great looks but also keep your eyes protected from the harmful blue light when using digital devices. With these lenses, you’ll work in front of a computer for long hours, chat with your friends via WhatsApp and even play computer games without exposing your eyes to eye strain, glare and other harmful effects of blue light. This Eagle Eyes Computer Glasses review will enable us to know the features of computer and digital sunglasses from Eagle Eye Optics, how these sunglasses function and their price range. We will also go through a few helpful tips that will enable you to handle a pair of these lenses with ease. 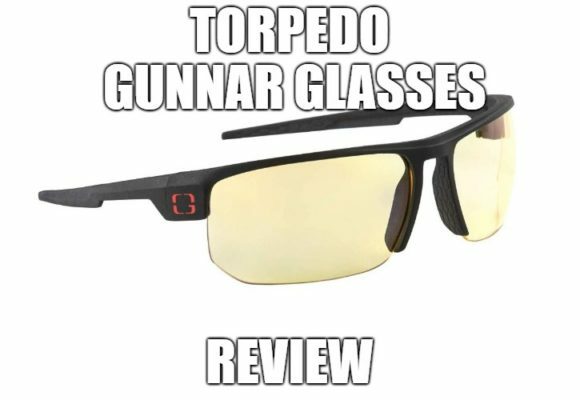 Torpedo Gunnar Glasses Review: Is This Gaming Glasses Worth It? Torpedo gunnar gaming glasses will keep your eyes safe from the harmful blue light when doing what you like most. These glasses have tinted lenses that block away the blue light enabling you to use a computer for long hours without suffering from irritation or any other blue light negative effect. Gunnar glasses are known for their high functionality, and Torpedo glasses are no exception. How Do You Get Color Blindness? Learn the Truth About It! 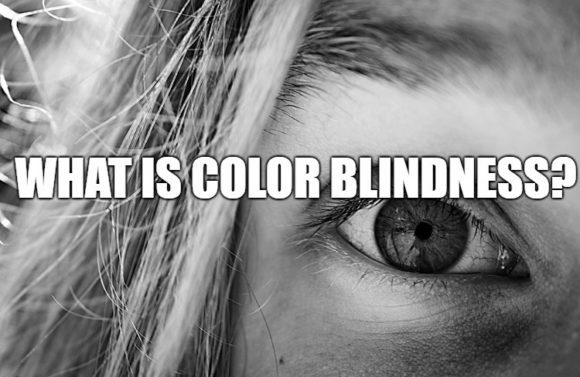 If you are color blind, it means that you are unable to see colors in the same way normal persons do. Color blindness is simply a deficiency in the way you see colors. A color blind person can’t distinguish blue and yellow as well as red and green. ELINKA Bluetooth Sunglasses are extremely comfortable and will keep your eyes protected from the dangerous UV rays and the sun’s glare. With a pair of the glasses, you will answer calls hands-free and also listen to music from smartphone all day long. 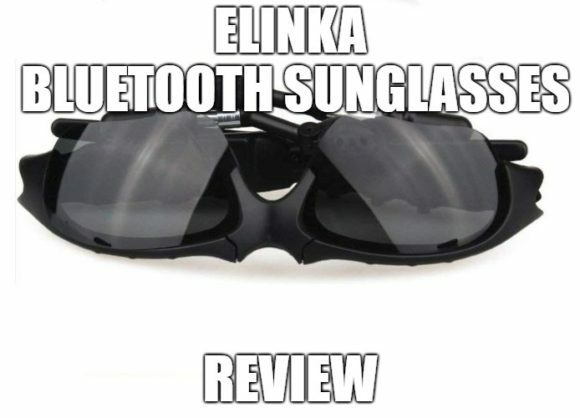 In this ELINKA Bluetooth Sunglasses review, we will learn all the features of the sunglasses, tips to help you handle a pair and also go through a few instructions on how to pair the glasses Bluetooth with that of your smart device.